Companies have been re-tuning existing chip architecture to fit the demands of AI, but on the cutting edge of research, an entirely new approach is taking shape: remaking processors so they work more like our brains, a technique called neuromorphic computing. Paris is gaining ground as a European hub for artificial intelligence research as Alphabet Inc.’s Google and Facebook Inc. pledge to hire staff and invest in labs, after their top executives met with French President Emmanuel Macron. Amazon boasts it has "created the world’s most advanced shopping technology" to allow the system to work. It's dubbed the tech 'Just Walk Out' and it says the systems work similarly to those in self-driving cars. Caitlin Hudon shares a few thoughts on why imposter syndrome is so prevalent in data science, how she deals with it personally, and ways we can encourage people who are feeling the impact. The 3rd generation of neural networks, spiking neural networks, aims to bridge the gap between neuroscience and machine learning, using biologically-realistic models of neurons to carry out computation. The plumber package for R makes it easy to expose existing R code as a webservice via an API. With this setup, we can take a trained machine learning model and make it available to other programs. In this article, Keshav Dhandhania talks about Generative Adversarial Networks, one of the few machine learning techniques which has given good performance for generative tasks, or more broadly unsupervised learning. Whether you are an established company or working to launch a new service, you can always leverage text data to validate, improve, and expand the functionalities of your product. Population data typically comes in the context of boundaries. City data. Country data. With their Population Estimate Service, NASA provides data at higher granularity. 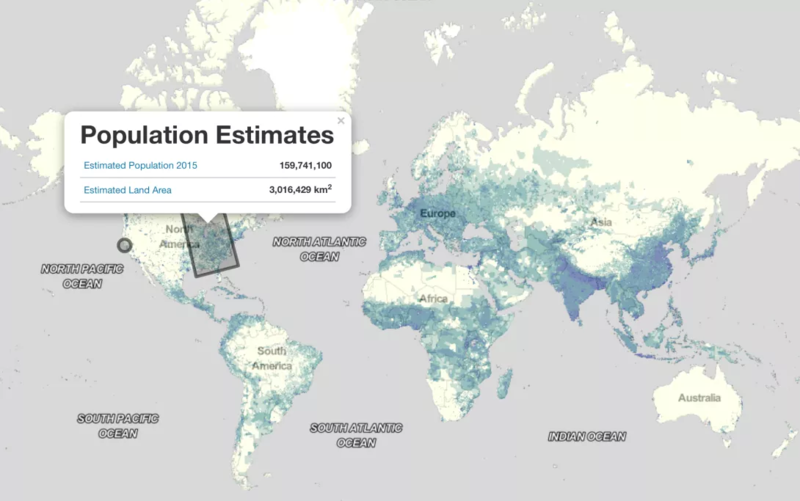 You can request estimated population in the context of a world grid. The burn continues. What follows are 138 years of scientific records tracing the human transformation of Earth’s climate. 2017 was the third-hottest on record. 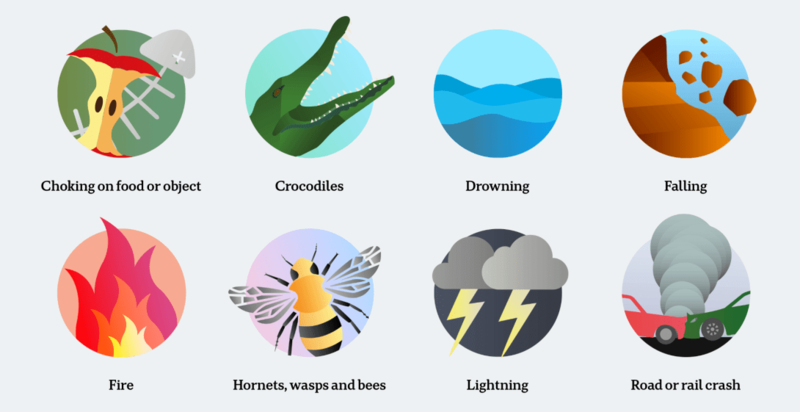 From ABC News, this is a clever comparison between people’s worst fears and the number of deaths caused by the things that people fear. It starts by getting the reader to think about his or her fears and then places them in the context of causes of death. For several years, Dalia Research has been collecting EU-wide public opinion data for eupinions, a repository for analysis of ongoing political trends in the EU.